Hotel Palazzo Baldi price per day from € 102 Located in the centre of Galatina, Hotel Palazzo Baldi is a 16th-century villa with a café and sun terrace. The Santa Caterina di Alessandria is 170 metres away. The daily breakfast is served buffet style with fresh fruit, juice and hot drinks..
Cerra Residence price per day from € 50 . Exedra holiday house price per day from € 90 . 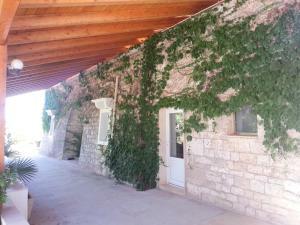 Casa Vacanze Eufemia price per day from € 80 . Mare e Castello Overlooking the sea, Mare e Castello is located in the centre of Manfredonia, just in front of the beach. With views of the castle and the sea, each apartment offers a kitchenette and tiled floor. 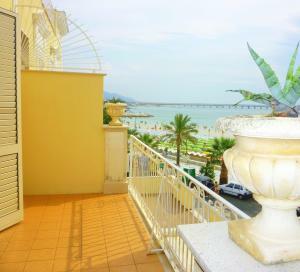 Mare e Castello is 200 metres from the bus stop to Manfredonia centre. Residence Cala delle Arene . Barnaba Edera price per day from € 60 . 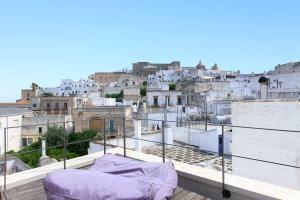 Verticalia 72017 Featuring a terrace with views of the town, Verticalia 72017 offers modern accommodation in Ostuni. 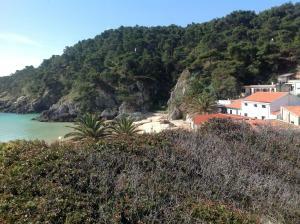 The property is 7 km from the town’s rocky and sandy beaches. 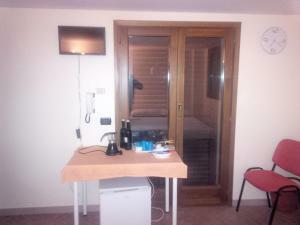 B & B Sotto la Volta price per day from € 40 . Best Western Plus Leone di Messapia Hotel & Conference price per day from € 71 . Masseria La Brunetta price per day from € 75 Located in Massafra between sandy beaches and pine woods, Masseria La Brunetta is a charming country estate with a large garden featuring a swimming pool, tennis court and sun terrace. Rooms are all air conditioned and come with a minibar and flat-screen TV with satellite channels. Leccelso Bed And Breakfast price per day from € 80 . Masseria Rosa Trulli Relais price per day from € 65 . Alberobello. 115+ apartments, 50+ villas ! Gallipoli. 187+ apartments, 45+ villas ! Monopoli. 126+ accommodation units ! Ostuni. 121+ apartments, 127+ villas ! Peschici. 81+ accommodation units ! Polignano A Mare. 136+ accommodation units ! Porto Cesareo. 58+ apartments ! Salve. 56+ apartments, 44+ villas ! Taviano. 42+ apartments, 38+ villas !